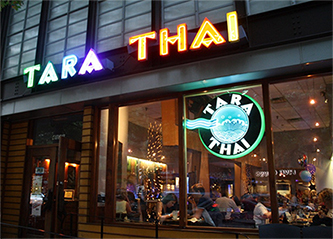 The word "Tara", commonly found in Thai folk literature, means water. 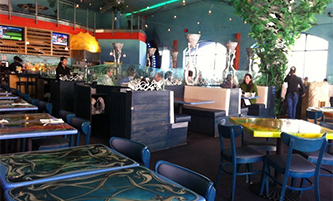 Thus, our restaurant offers a unique and relaxing atmosphere, featuring a variety of underwater art for your dining pleasure. 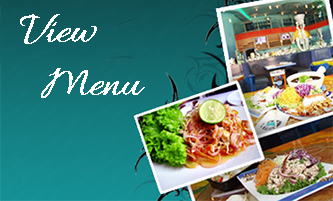 Our menu consists of authentic Thai cooking, using family recipes that have been handed down for generations. Unauthorized copying of this website is prohibited, unless written permission is given.